Sidharth Pearl Sidharth Foundations presents realty buyers with Sidharth Pearl a wondrous residential community at Mogappair, Chennai. 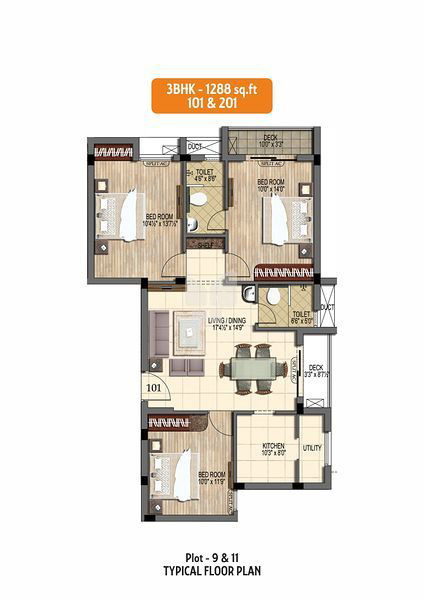 The apartments on sale are 2 and 3 BHK configurations. The Chennai Central Railway Station is located 14 kilometres from here along the Poonamalle Road. The closest metro station to the area is the Arumbakkam Metro Station which is 5.5 kilometres from here via the GST Road. The Chennai International Airport is 17 kilometres from here. The area has several good schools (TATVA School), hospitals (Apollo Hospital) and shopping arcades (Chennai Citi Centre) that serve the local population. 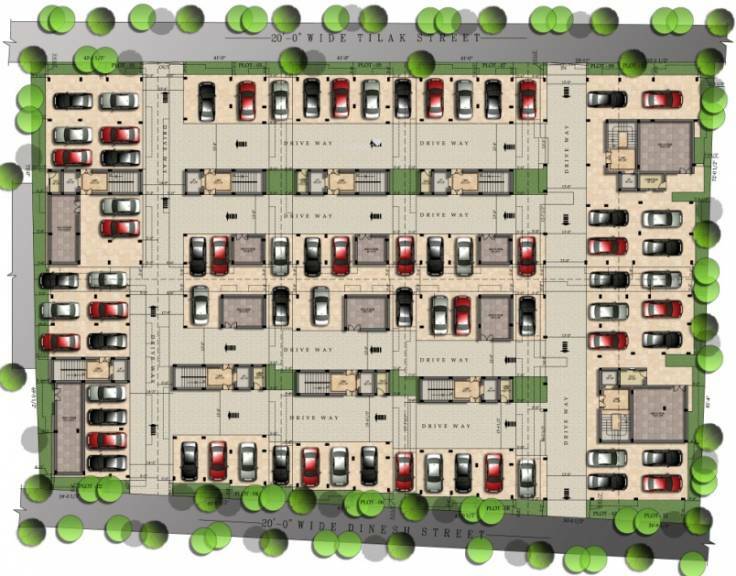 Each of the units here will be designed with opulence for a comfortable living. Spread over 1.65 acres of unending landscape this project will be nothing less than a dream come true for buyers. Get in touch now to know more about this brilliant project.